How do you get emails to convert better? That’s the question all marketers wish they knew. 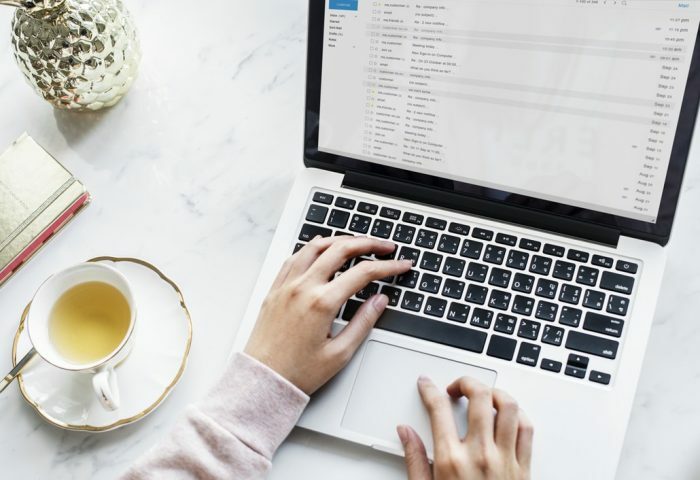 Regardless of what success looks like for you, having higher open and click conversions on an email ultimately means more website visitors and sales. If you’re an email marketer, this means A/B testing the content of the emails you’re sending at all times. Every email is a potential opportunity to learn what may or may no work better than your previous send. Here are some of the best A/B testing strategies to help your emails convert at higher levels than ever before. Subject lines are the first thing your contacts see. It can make or break your email. They must catch the attention of the recipient without seeming spammy. You have to find the balance between making the headline descriptive of what your email is about, but also vague to entice them to open your email. Subject line A/B tests can include anything from including the first name of the recipient, emojis, or similar words. One of my favorite A/B email tests was a newsletter I was responsible for. Over the course of a year I tested multiple subject line theories. In the end I found that the best headlines to convert for the B2B marketing brand I worked for was one that clearly stated it was a monthly newsletter and revealed two types of articles that were included in the email. Who is sending a brand’s newsletter can have big impacts on open rates. Strange I know! Originally we at G2 Crowd had our newsletter coming from our CEO Tim Handorf. Over time, we realized that this probably didn’t resonate well with our users, as they knew our CEO had bigger fish to fry than put together our monthly newsletter. I then tested a couple different names of team members against one another to see who had the best open rates. I found one name that had a higher open rate than the others I was testing. Once you have the sender with the highest open rate, stick with them. People will begin to recognize the sender in their inbox and form a pseudo relationship with them. Brands want their newsletters to represent them in a professional way. Many times this leads to newsletters being extremely image heavy. And many times that leads newsletters directly to the spam folder. For some brands, this is okay. Ecommerce brands that sell merch obviously are including images in their newsletters. Users that have signed up are expecting an image-heavy newsletter and many times these will end up in the promotion’s tab of an inbox. Other brands that have a more campy vibe, such as my favorite BarkBox, also shouldn’t have a problem with using images. People love dogs! I look forward to BarkBox’s newsletter and since I frequently open it, they have no problem avoiding the spam filter. Brands that focus on content however, should look to a text heavy, low image newsletter. I found that when testing newsletters with vs. without images, the sends without images had an almost 2x better open rate. Most likely the biggest A/B testing you can do with a newsletter is personalization. It will also be the most time consuming unless you have a great marketing automation platform. It makes sense that someone will open an email that is more personalized to them. There are the easy merge fields that create a sense of personalization such as using a first name. But there are much more time-consuming personalization factors as well. One way we have tested at G2 Crowd is creating personas based on a couple of different demographics. One of those has been location. Another, and far more time consuming yet impactful has been segmenting users based on job title and type of professional industry. In the job title personalization test, we were able to send specific types of content to those who would be interested in reading. 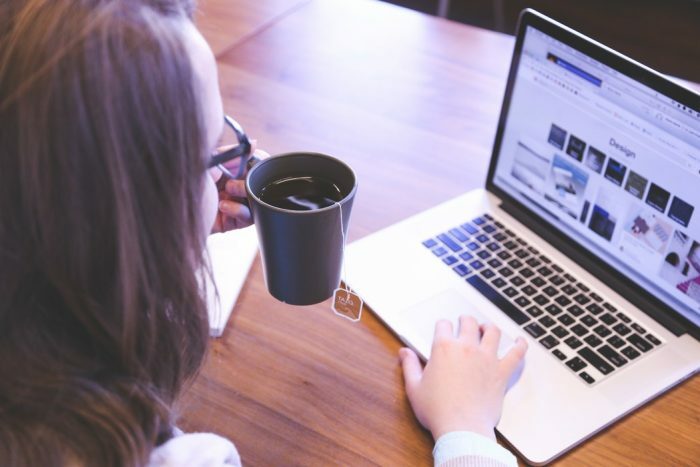 A real estate professional would not be interested in reading a piece on higher education software, but would love to see something in their inbox on how they could boost their real estate lead generation. Creating great content that is hyper personalized to your newsletter subscribers is key. What’s the purpose of a newsletter? To convert your audience into more actionable items. Whether that is traffic, social shares or closing more deals, it all begins with a call-to-action (CTA). Depending on your brand, there are a lot of different CTA tests. We have found that for our brand, having fewer CTAs (normally only one) with a color that contrasts the newsletter is our best bet. Depending on the recipients email client, some CTA buttons may not appear. That would mean your newsletter would need to rely on a text CTA. Maybe a larger CTA becomes too overbearing and you should test smaller CTAs. CTA tests are nearly endless. A/B tests are essential to perfecting the art of the newsletter. For many brands, an open rate of 10% vs. 20% could be the difference in having a newsletter vs. not. Not to mention that A/B tests are fun and lead to surprising finds. If you’re new to A/B testing then check out this A/B testing guide for beginners. Many of the best email marketing software platforms have A/B testing built in to their platform in an easy to use feature. They make it easy, so all you need to do is plan out your next A/B test. Remember: Every email (not just newsletters) are an opportunity to A/B test, optimize your sends, and learn more about your audience.